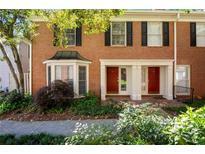 Enjoy The Great Location And Walk To Local Restaurants And Shopping In The Heart Of Dunwoody 2 Mi. From Perimeter MLS#6090001. Re/Max Tru. 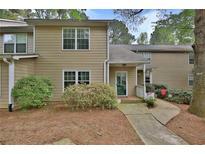 Enjoy The Great Location- Walk To Local Restaurants And Shopping In The Heart Of Dunwoody 2 Mi. From Perimeter. MLS#6090023. Re/Max Tru. Photos Not Of Actual Home But Same Floor Plan. MLS#6086207. Taylor Morrison Realty Of Georgia, Inc.. 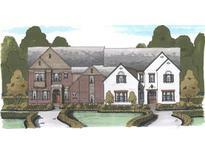 Photos Not Of Actual Home But Same Plan. MLS#6086213. Taylor Morrison Realty Of Georgia, Inc.. Photos Not Of Actual Home But Same Floor Plan. MLS#6086215. Taylor Morrison Realty Of Georgia, Inc.. Enjoy The Great Location And Walk To Local Restaurants And Shopping. MLS#6068214. Re/Max Tru. Enjoy The Great Location And Walk To Local Restaurants And Shopping MLS#6068181. Re/Max Tru. 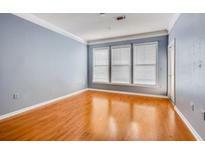 Enjoy The Great Location And Walk To Local Restaurants And Shopping. 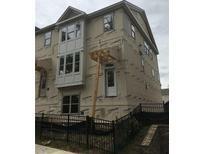 MLS#6068196. Re/Max Tru. 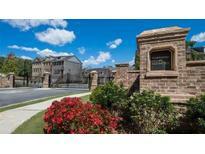 Enjoy The Great Location And Walk To Local Restaurants And Shopping. MLS#6067648. Re/Max Tru. Enjoy The Great Location And Walk To Local Restaurants And Shopping MLS#6067567. Re/Max Tru. Georgetown At Crown Point - Patio On Ground Floor.Sales Gallery Open Mon(10-5), Tue & Sun(12-5), & Wed-Sat(10-5). MLS#6047414. Atlanta Fine Homes Sothebys International. Georgetown At Crown Point - Designer Stand-Alone Tubs & Frameless Glass Showers In Master Suite. MLS#6017673. Atlanta Fine Homes Sothebys International. Georgetown At Crown Point - Deck Available Off Of Kitchen, Opt. Patio On Ground Floor. MLS#5983542. Atlanta Fine Homes Sothebys International. Georgetown At Crown Point - Large Deck Off Separate Dining Room.Sales Gallery Open Mon(10-5), Tue & Sun(12-5), & Wed-Sat(10-5). MLS#5983496. Atlanta Fine Homes Sothebys International. Georgetown At Crown Point - Oversized Owner'S Suite Features Tray Ceilings, Double Vanity, Seperate Tub, Frameless Glass Shower. MLS#5948059. Atlanta Fine Homes Sothebys International.